Recipe for Fitness: Merry Day After Christmas... and other randomness. 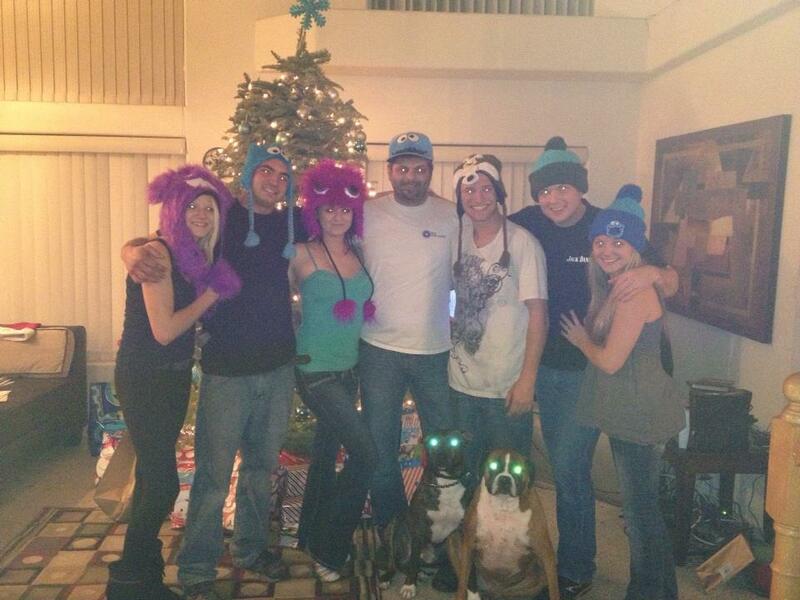 Merry Day After Christmas... and other randomness. How was your holiday? Ours was great! Christmas Eve we held our annual family poker tournament. Bethany won this year! 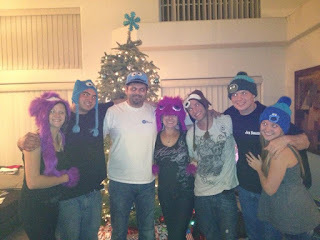 Everyone had to wear crazy hats ;-) It was a fun night, that lasted well into morning, lol. Hmmm, everyone's eyes glow? How'd I manage that? Guess it's just my unique skill-set, lol! Christmas morning, we had our traditional (and clean, woot!) breakfast burrito's and opened gifts. Unfortunately, Ariel had to work on Christmas, so she headed out, then Bill's dad, his wife, and Grandma came over for dinner. 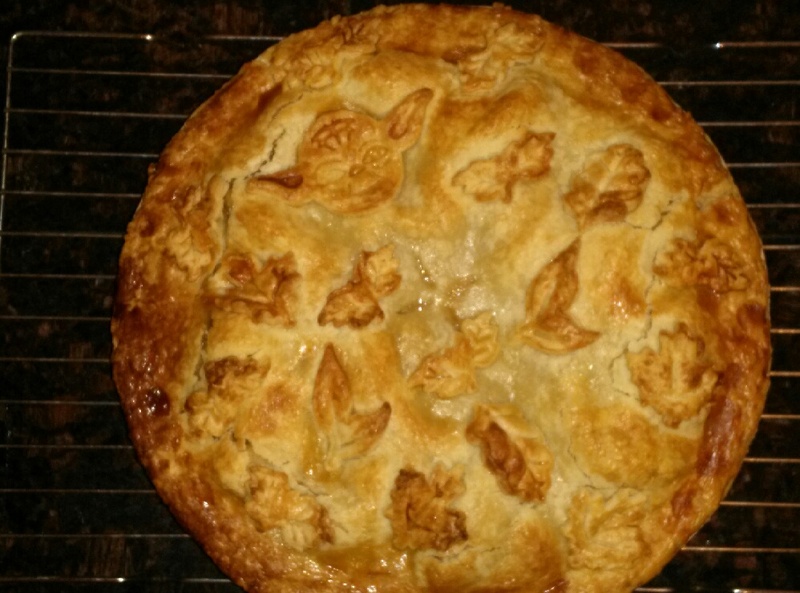 Did you see my picture of the apple pie on facebook? hehehe. This is Bill's 2nd favorite dessert (first place goes to my white chocolate raspberry fudge cheesecake, lol). Anyway, it was a nice, fun, family oriented holiday. Just the way I like it ;-) Nakki has made it longer than we expected, and it was a special blessing to have her with us, though bittersweet since we know this was her last Christmas. 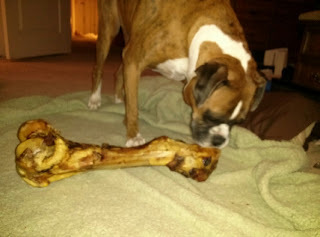 She got a giant bone ;-) (Winnie got one, too). She spent the day snuggling up to each of us and chompin' on her treat. She's still so playful and loving that it's hard to believe that she's near the end. And now we're frantically gearing up for the Engagement party. I've got to hit Costco either today or tomorrow (I vote for tomorrow) to get all the food, then it gets crazy. The girls all head the bridal salon Saturday morning for sizing & fittings - Shi will try on her dress for all the girls and Monica (Jared's mom), and I'll probably cry. Again. 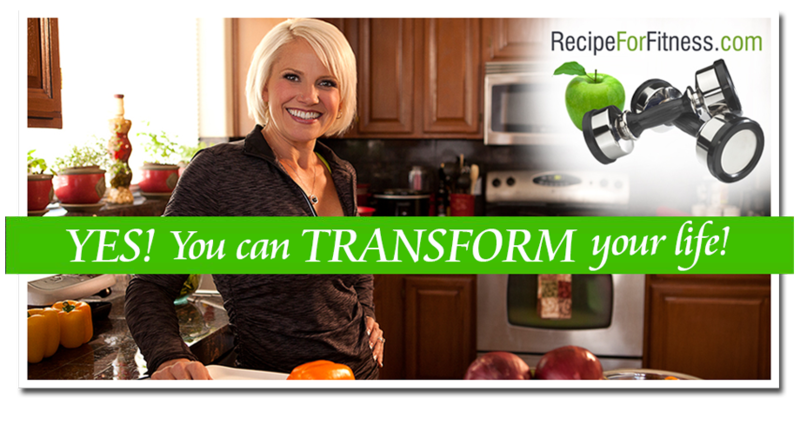 After my weigh in earlier this week, the weight gain kept bugging me - it seemed like a big jump for just 4 weeks. Sure enough - I weighed in again the next day and it was lower. I think I'll split the difference and call it 4 lbs, lol. Probably a water thing, that it read so high. I know I'm supposed to be gaining (build phase), but it's still got to be controlled. I can see more definition, so that's a nice side benefit. So to cap my random thought-based post today (haha), here's my latest ink: I'm a firm believer that tattoos should mean something - I mean, seriously, that stuff's permanent! 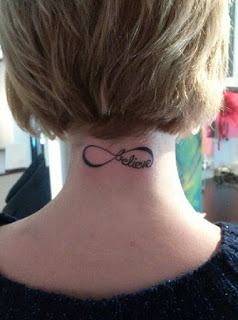 If you're gonna have to have it forever, then it should have meaning, IMHO. ;-) This has significance for a couple reasons... first, it's a set with my daughter, Shiloh - her infinity reads "faith" (Bethany will get one when she turns 18, and Ariel hasn't decided if she's getting one or not, lol). I waited to get mine until I was set on the word I wanted. This last week, I finally did it - I chose "believe". That one little word tells my story. Where I've been, where I am, and where I'm going. I've learned to believe, and I love having this permanent reminder that no matter what obstacle faces me, I can and will keep going. Here's to moving forward! ;-) And now, if you'll excuse me, I'm going to go ice my shoulder.